Now revised and expanded to include cutting-edge acceptance-based techniques and a new focus on inhibitory learning, this is the leading guide to therapeutic exposure, a crucial element of evidence-based psychological treatments for anxiety. The book helps the clinician gain skills and confidence for implementing exposure successfully and tailoring interventions to each client's needs, regardless of diagnosis. 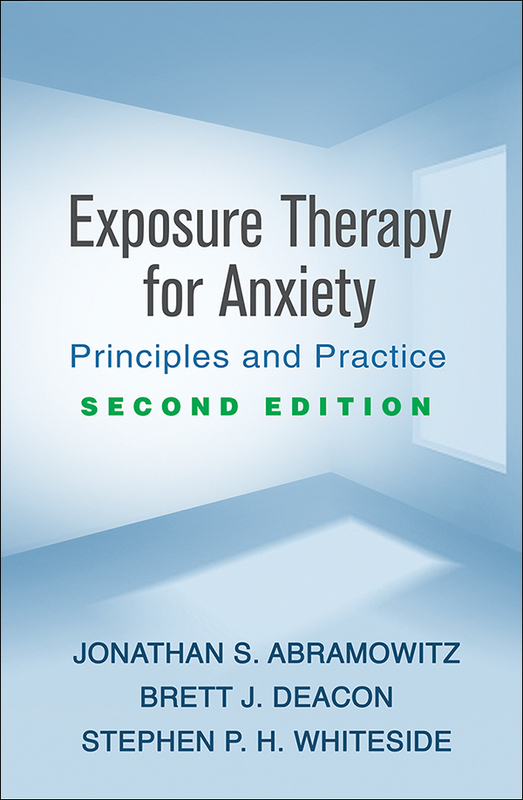 The theoretical and empirical bases of exposure are reviewed and specialized assessment and treatment planning techniques described. User-friendly features include illustrative case examples, sample treatment plans, ideas for exercises targeting specific types of fears, and reproducible handouts and forms that can be downloaded and printed in a convenient 8½" x 11" size. Chapter on acceptance and commitment therapy (ACT) techniques. Reflects a shift in the field toward inhibitory learning—helping clients learn to tolerate anxiety and uncertainty to maximize long-term outcomes. Chapter on uses of technology, such as computer-based therapy and virtual reality tools. Conceptual, empirical, and clinical advances woven throughout.